A three-part public TV series will focus next week on Cancer: the Emperor of All Maladies. It’s the latest production from documentarian Ken Burns. On this week’s Eastern Standard, Cancer in Kentucky. 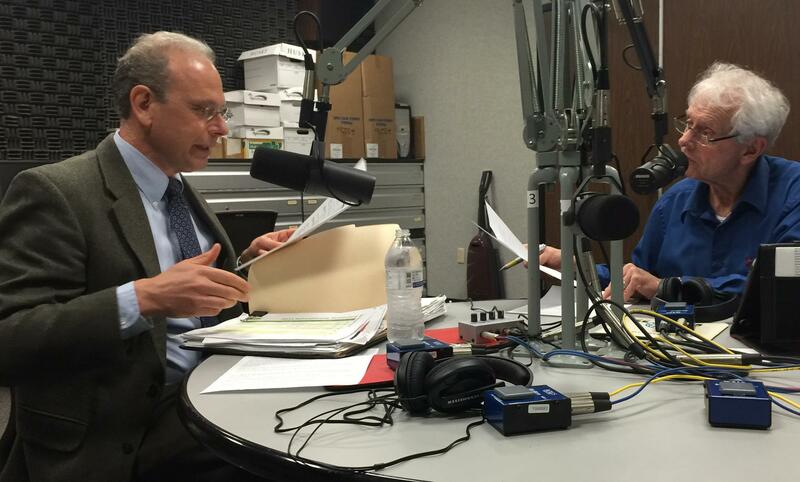 Our guests this week - Dr. Donald Miller- Director of the James Brown Cancer Center at the University of Louisville; Dr. Kraig Humbaugh- Deputy Public Health Commissioner for the Kentucky Department of Public Health. 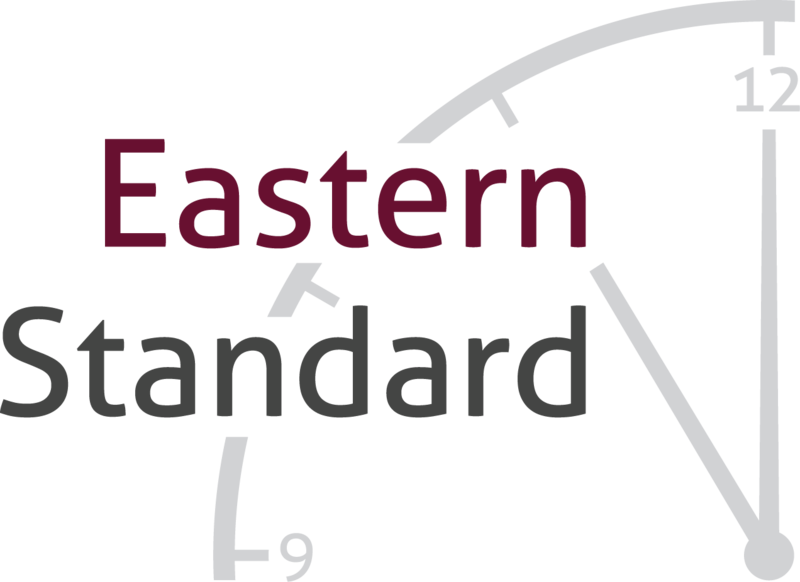 Listen to the full audio of this edition of Eastern Standard. Send your questions and comments before the show to: wekueasternstandard@gmail.com, post on the WEKU Facebook page, send a tweet @wekuest or call 859-622-1657. Or call in when you tune in for Eastern Standard, Thursday morning at 11:00 on WEKU. Recent statistics show Kentucky is still a leader, if not THE leader, in cancer deaths among states in the U.S. On this week's show, we'll discuss this unhappy distinction as well as treatment and survival options.